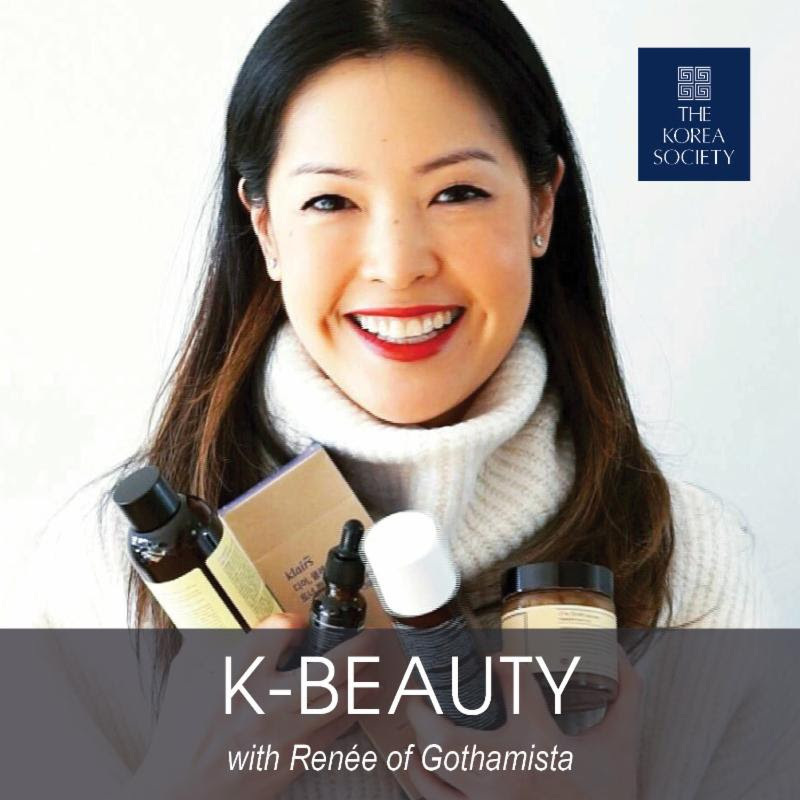 Delve into K-beauty with Renée, known online as Gothamista, a prominent beauty guru on YouTube! Having a keen interest in core ingredients used in K-beauty products, she shares the latest K-beauty skin care tips and her favorite skincare regime for the fall. Moderated by Devon Abelman, Allure’s digital beauty reporter, covering viral makeup trends, rainbow hair, K-beauty and more. If you have any questions, please email Kloe Byun or call (212) 759-5360.